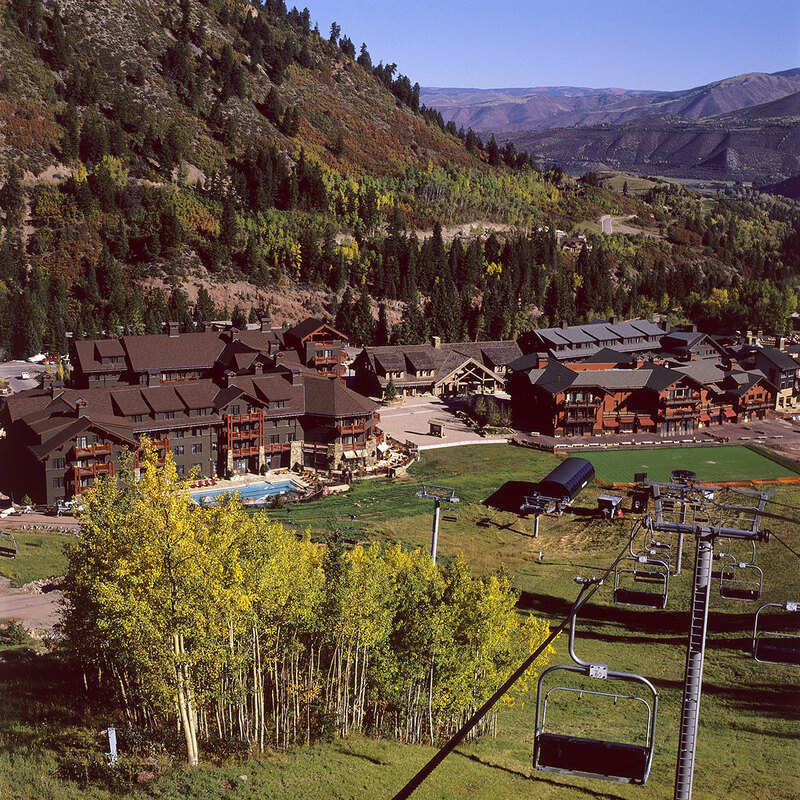 Aspen Highlands Village is a unique alpine village at the base of the Aspen Highlands Ski area. 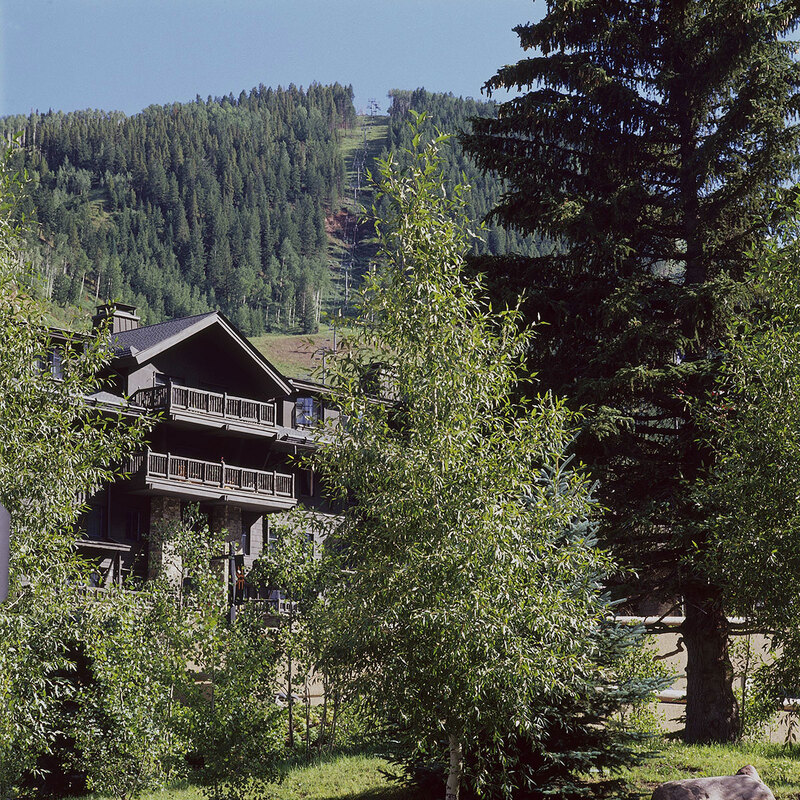 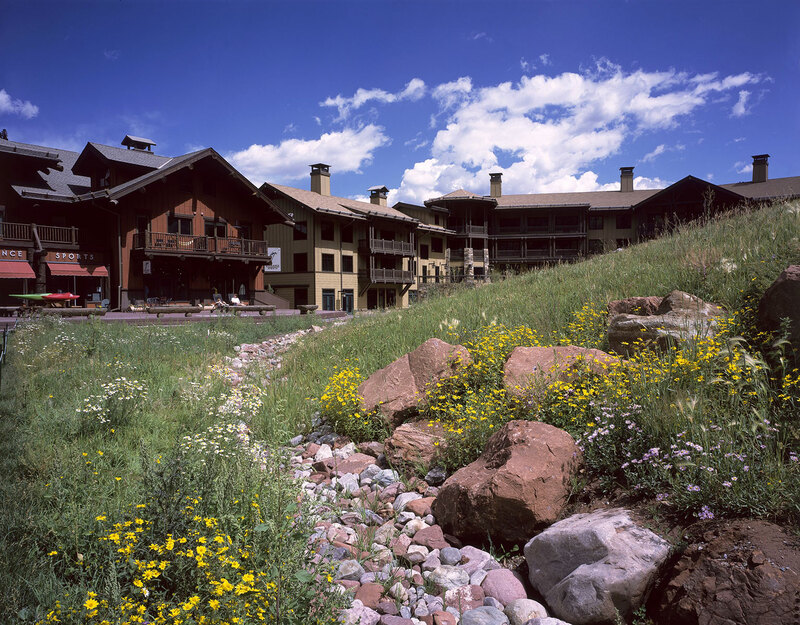 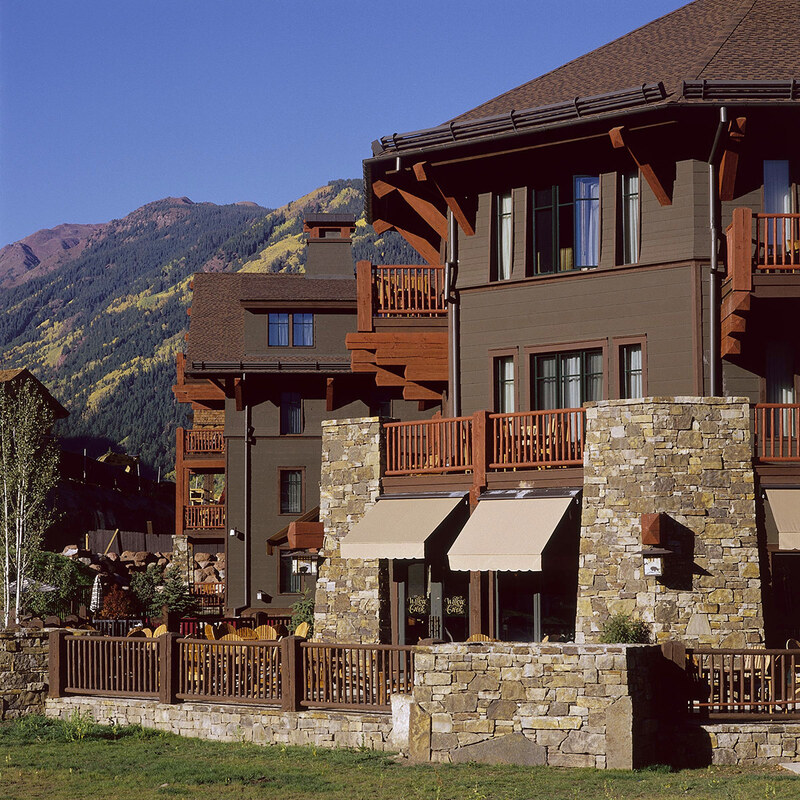 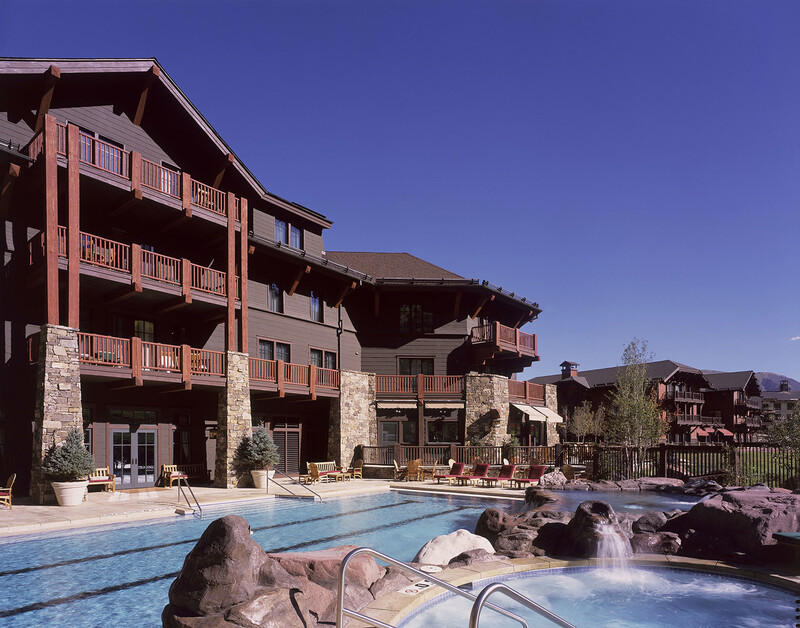 During the extensive five year planning phase, the design architect, Robert A.M. Stern Architects, worked closely with city and county officials to develop a new ski village in the ecologically sensitive Maroon Creek Valley. 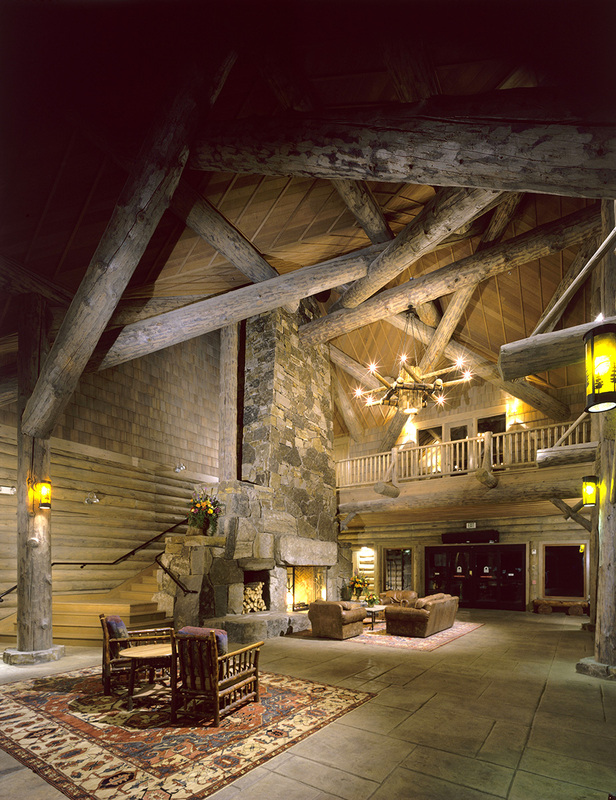 The Village draws on American rustic architectural tradition exemplified by such noted and uniquely American structures as the Ahawahnee Inn in Yosemite Valley, Old Faithful Lodge in Yellowstone Park, Timberline Lodge on Mount Hood, and Paradise Lodge on Mount Rainier. 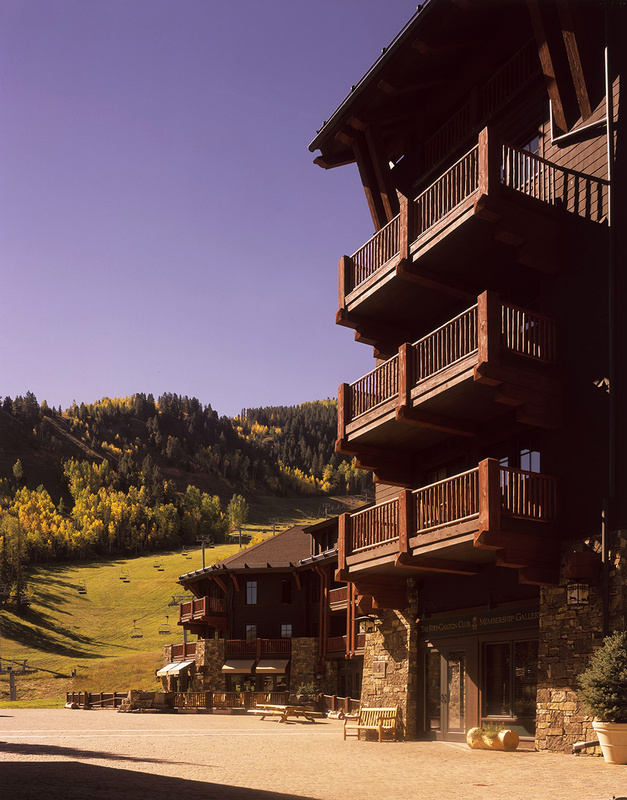 Native stone, logs, and rough clapboards form solid walls and broad eaves which shed Aspen’s powdery snow and protect residents from the strong Colorado sunlight. 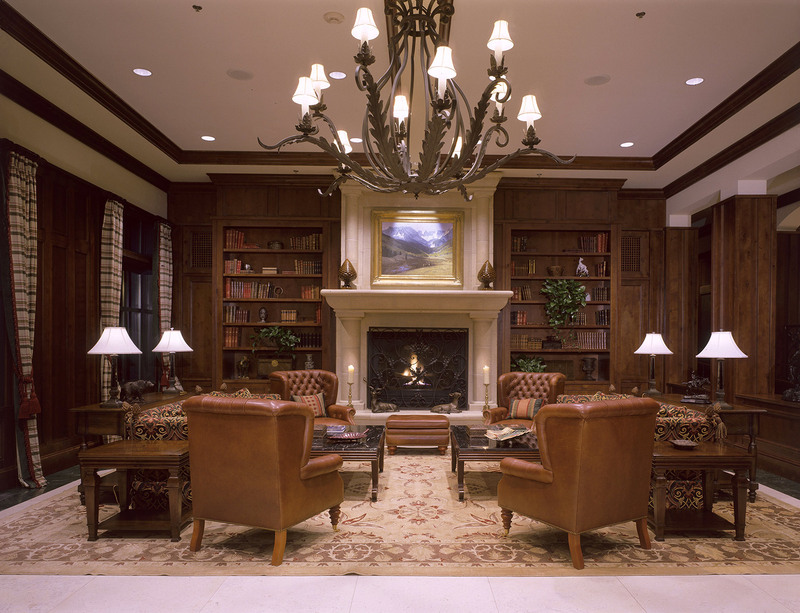 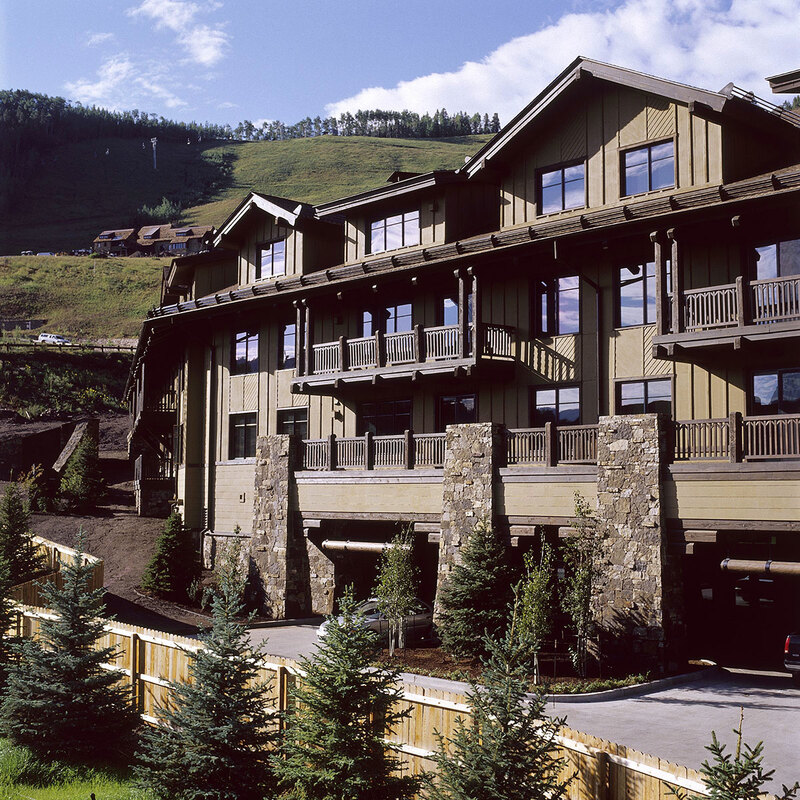 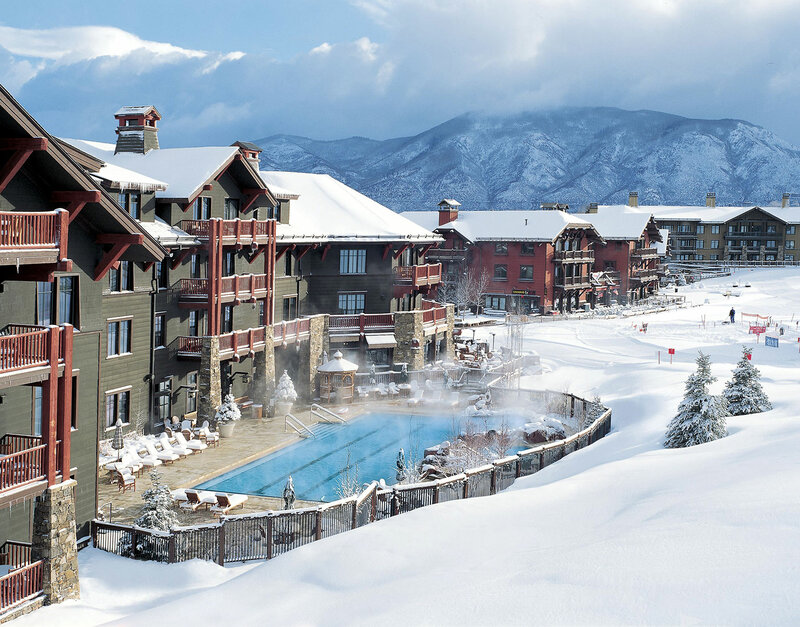 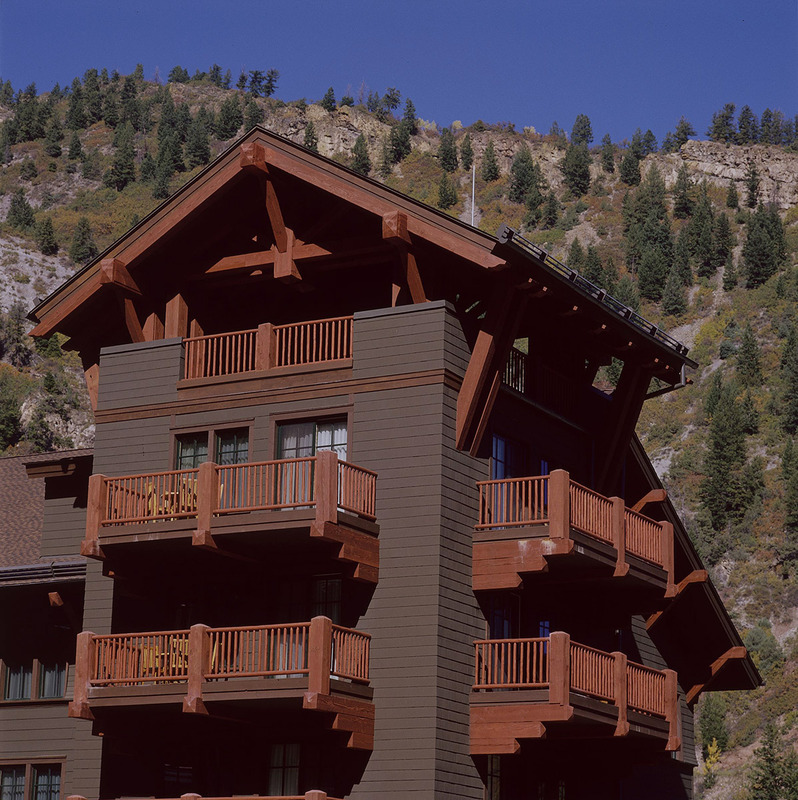 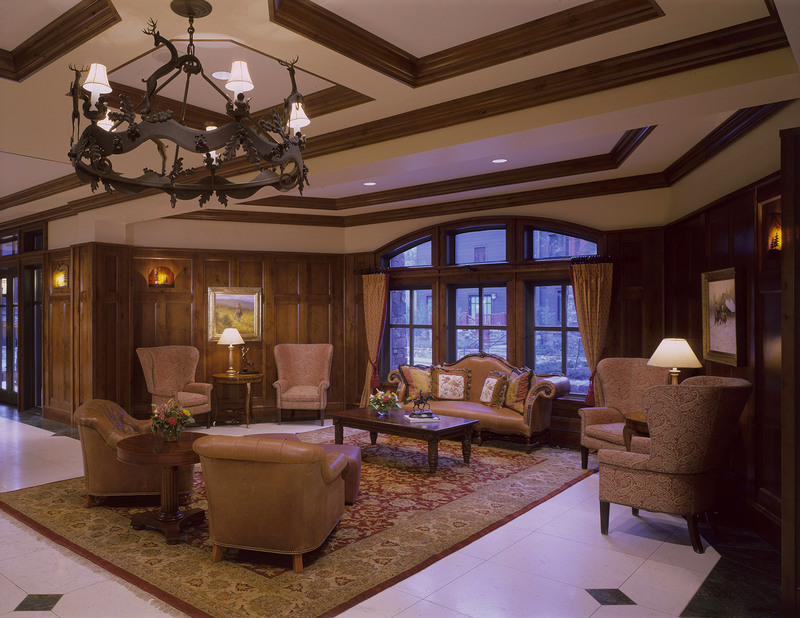 The new village is a collection of nine buildings that provide lodging, residential, retail and skier services at a level of luxury found only at the finest resorts. 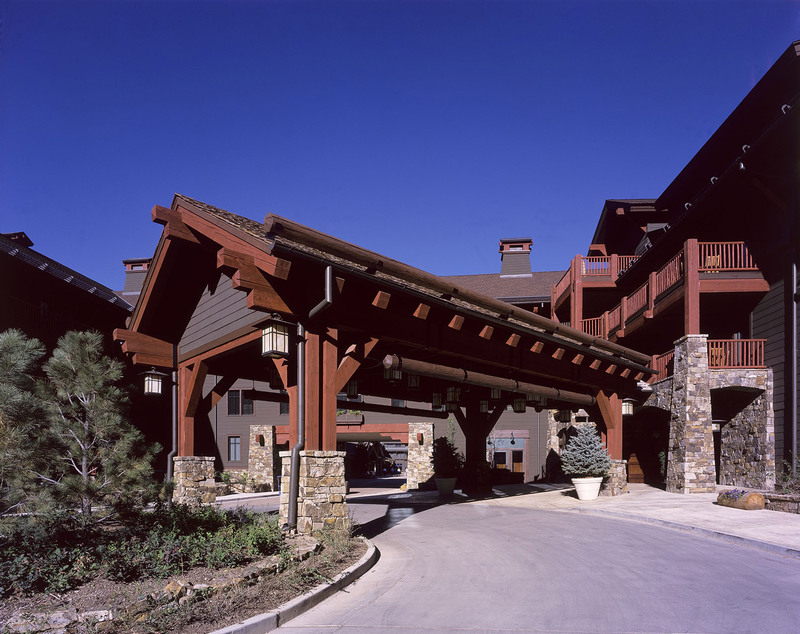 Great care was taken in planning of the site to respect the original topography and to conceal most parking from view in underground or screened spaces in order to protect the natural beauty of the site.